A few years ago, Audi’s design derailed. 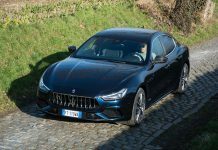 When the design department was shaken up and star designers Stefan Sielaff and Achim Badstübner left the company, the department lost its guidance, and the cars a lot of their style. In 2014, former VW designer Marc Lichte was brought in to fix things. 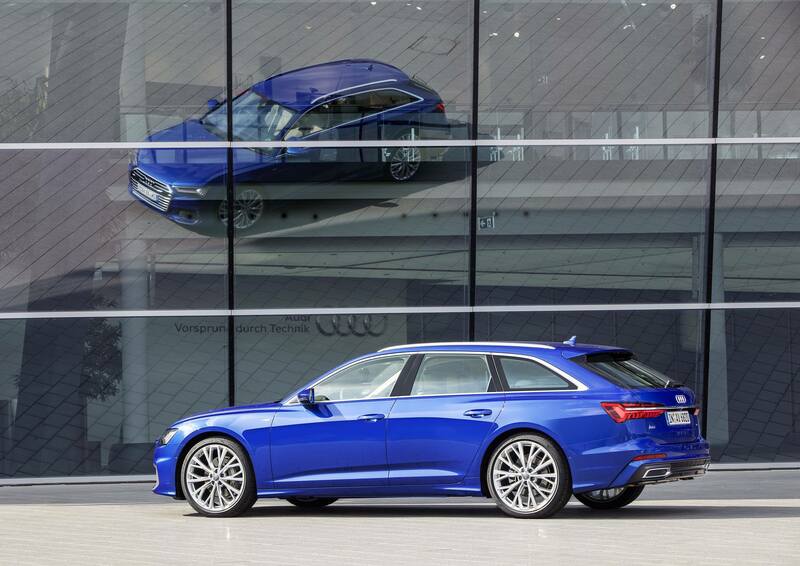 And the results are beginning to show: The Audi A6 Avant is a prime example. 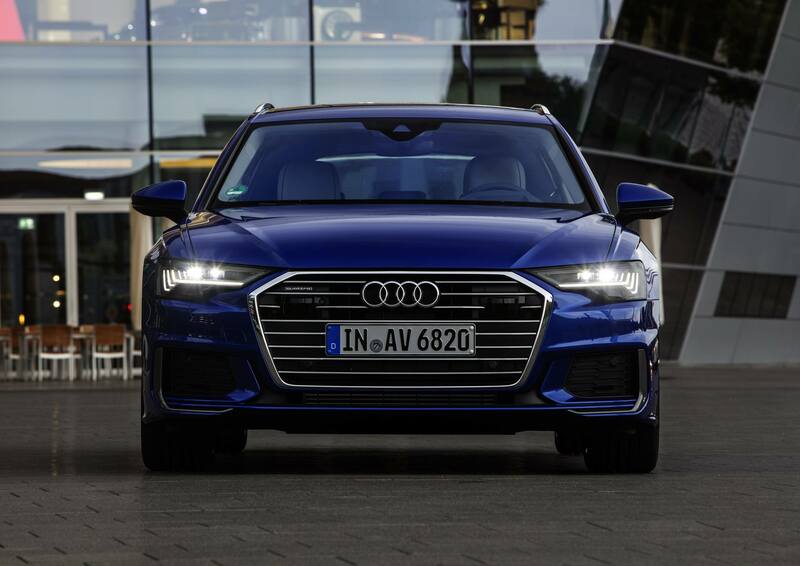 We drove it on its home turf around Neckarsulm, home of the former NSU brand and of Audi Sport. 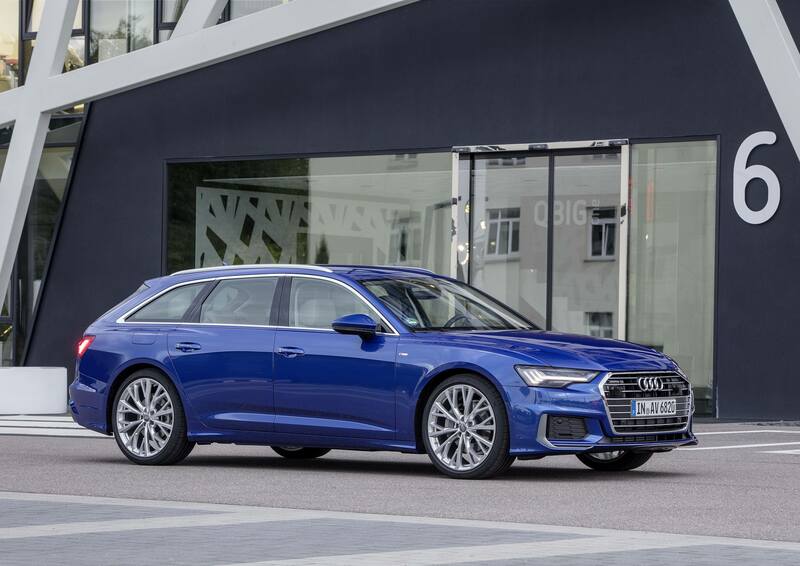 Unlike its predecessor, the new Audi A6 Avant features an almost coupe-like roofline; its roofline makes the A6 sedan, which serves up yet another iteration of Audi’s arched roof, look almost old-fashioned. 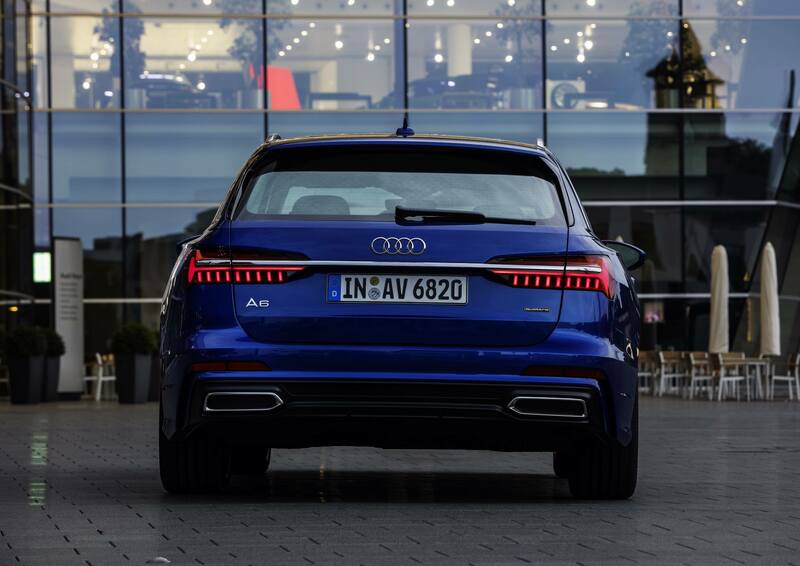 It’s also a convincing alternative to the A7 Sportback, which has moved closer to the A6 anyway: The cockpit, which used to be differentiated between A6 and A7, is now identical, and while the front end differs, the A6’s is arguably more sophisticated. 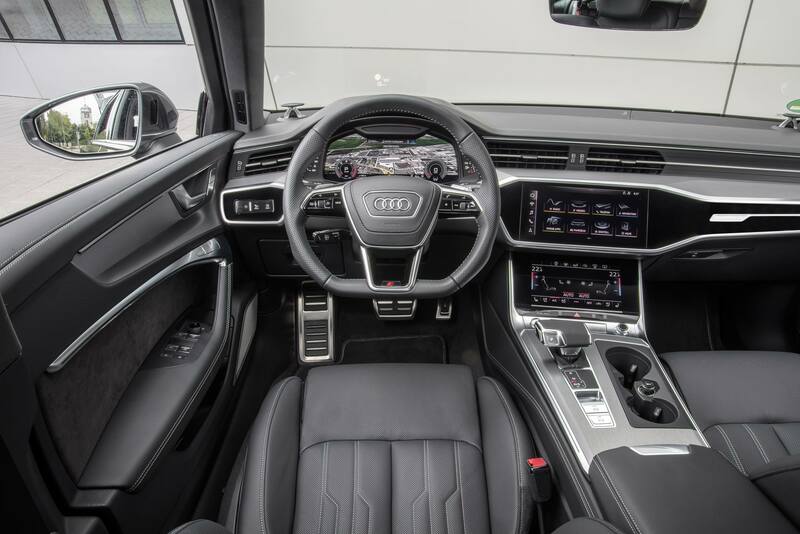 Inside, the A6 Avant features an incredibly futuristic cockpit, with vast glass panels, touch-sensitive screens and exquisite wood and metal combinations. The graphics are contemporary, and the screens are ultra-fast. 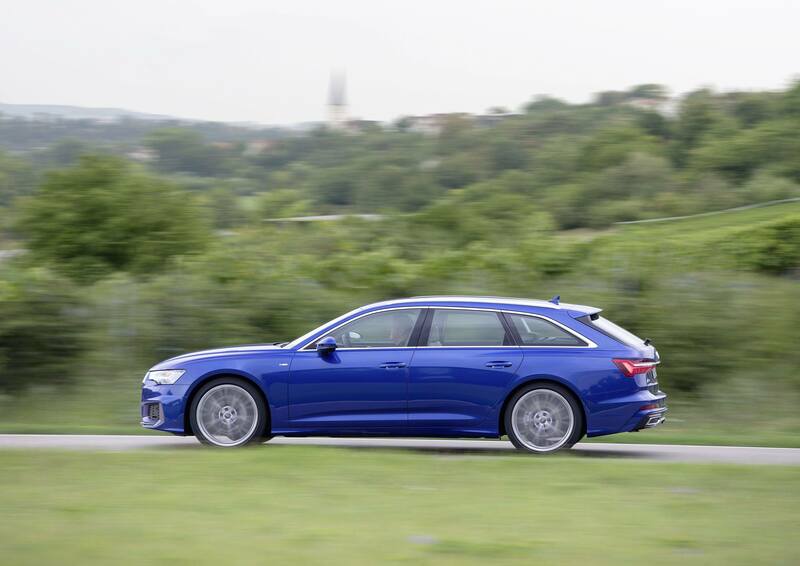 In terms of connectivity, telematics and infotainment, the A6 Avant is at the top of its class – or any class, for that matter. By the way: I love the four-spoke steering wheel; it adds a further futuristic touch to the interior. The Sport version’s three-spoke wheel looks dull by comparison. The Audi A6 Avant can be a great family car, or a perfect companion to haul around sports equipment. 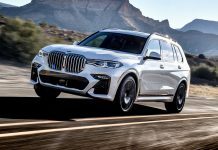 There is abundant space both up front and on the rear seats, and the huge trunk, which holds 565 liters with the rear seats up and cover on, can be easily expanded. 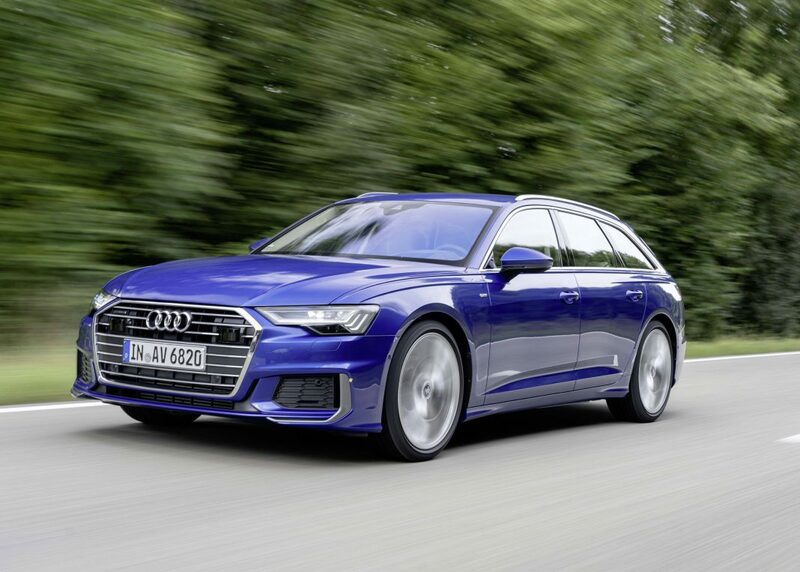 The engine portfolio of the A6 Avant currently includes a 190-horsepower 2.0-liter TDI, a 231-horsepower 3.0-liter V6 TDI and a 286-horsepower 3.0-liter V6 TDI. 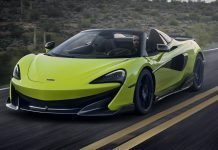 The growing engine portfolio will also include a 245-horsepower 2.0-liter TFSI and a 340-horsepower 3.0-liter V6 TFSI engine. 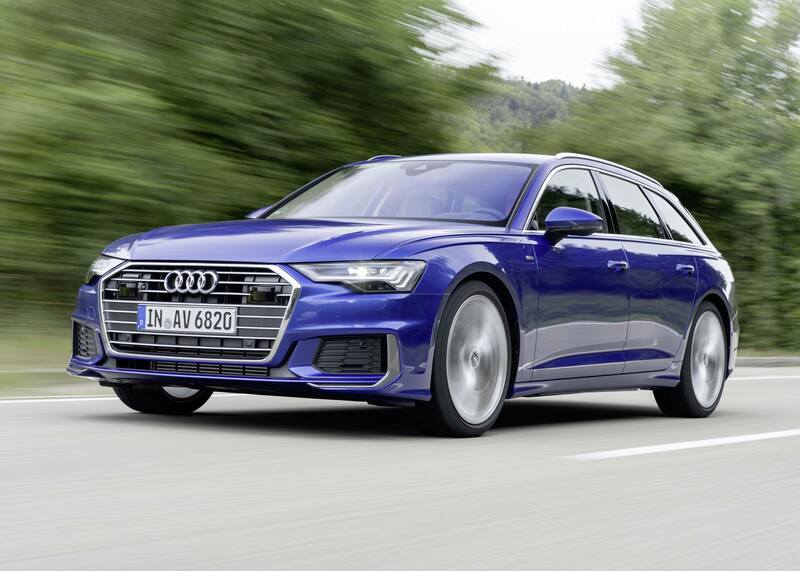 There will also be an S6 Avant with a 450-horsepower 2.9-liter V6 TFSI, and an RS6 Avant with a 4.0-liter V8 that will make over 600 horsepower. 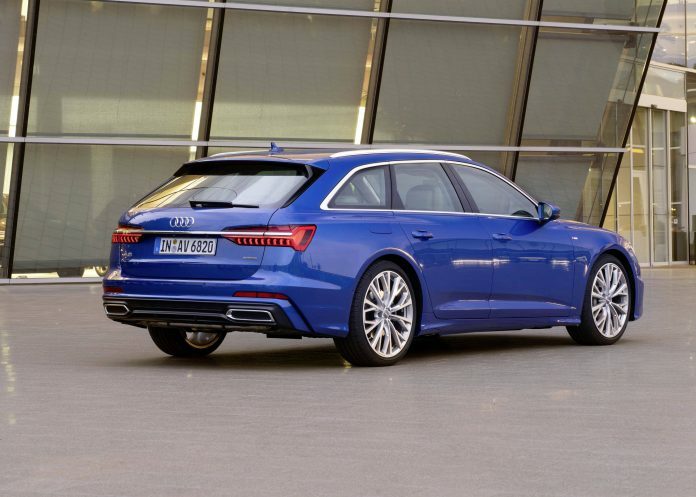 Audi is also planning for an S6 TDI with close to 400 horsepower. It is taking Audi a while to bring those engines to market, courtesy of the new, ridiculously rigid European certification requirements. 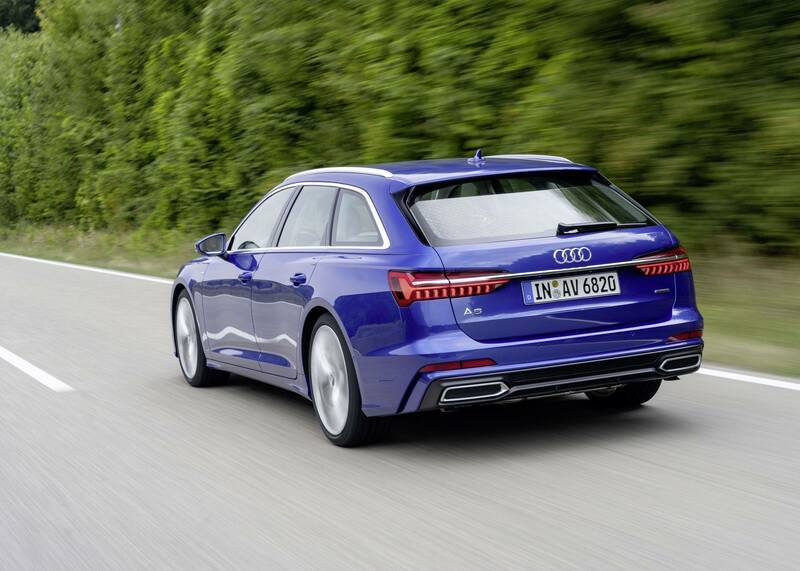 Even with the four-cylinder gasoline engine, the A6 Avant is positively fast, charging up to a governed 250 kph. But the V6 TFSI is more fun: It changes the equation from sufficient to excessive power; always a good thing to have, right? The V6 TDI leaves an ambiguous impression; there is too much turbo lag, but on the other hand, its efficiency is unmatched. And the diesel is clean, quite contrary to the claims of politicians and bureaucrats, who are clueless – or worse. 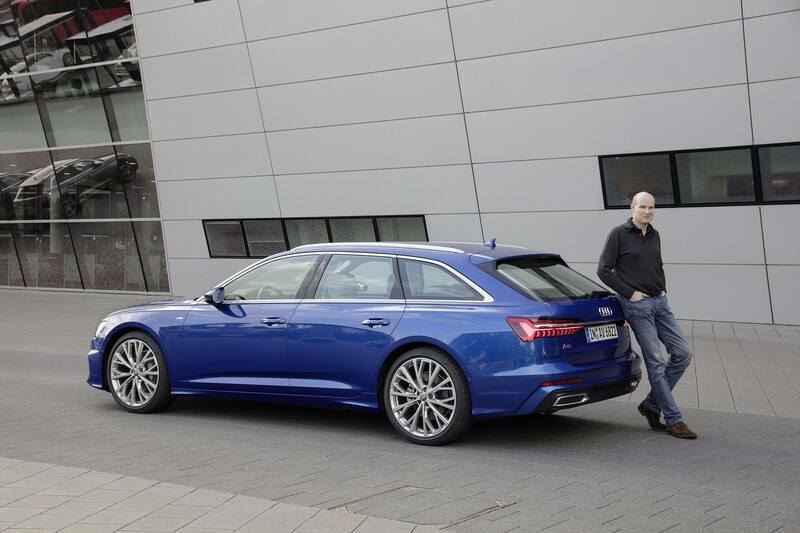 The chassis of the A6 Avant makes it feel quite a but smaller than it actually is. Even the standard steel suspension is competent and predictable, but you can specify three additional levels: A lower and harder sport suspension; a steel suspension with electronically adjustable dampers; and an electronically controlled air suspension. You can also get a sports differential and four-wheel steering. Add a few of those options, and the handling characteristics gradually change from competent to surreal. 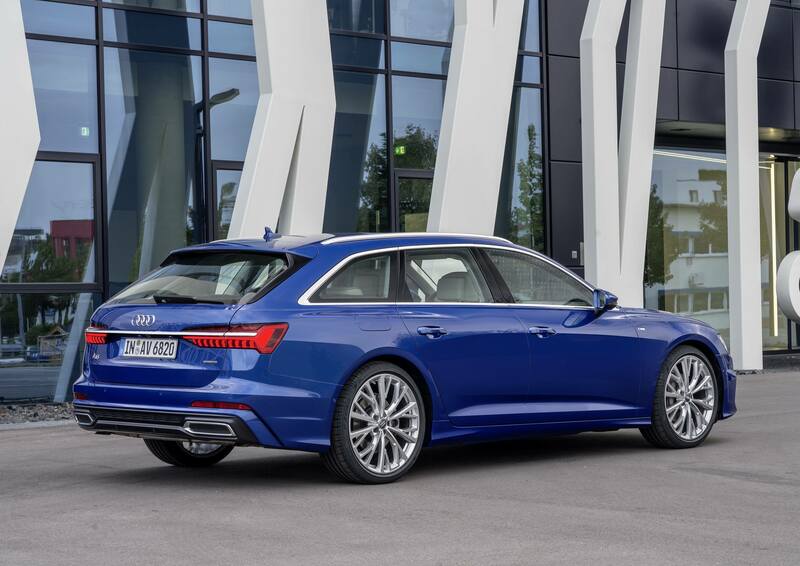 Priced at around 2000 euros over the A6 sedan, choosing the Avant is a no-brainer, particularly since its resale value tends to be higher. Even in light of a very competent competitive set, I recommend the Audi A6 Avant without reservation.